Anna Meredith has detailed plans for her new ANNO project, a full collaboration with Scottish Ensemble. The award-winning Scottish composer has linked with the Scottish Ensemble, re-working her own pieces as well as tackling Vivaldi's famous 'Four Seasons'. Out on August 17th, it's designed as an immersive 360 listening experience and will be available digitally, on vinyl, CD, and as "spacial binaural audio". The piece was first performed at Spitalfields Music Summer Festival in June 2016, and has now been recorded in full. Anna and the Scottish Ensemble will perform Anno in full once more this August as part of the 2018 Made in Scotland Showcase at Edinburgh Fringe 2018. The performances take place at the Edinburgh International Conference Centre on August 17th and 18th, with three performances on each day. Check out 'Low Light - Ice' - taken from 'ANNO' - below. 'ANNO' will be released on August 17th. 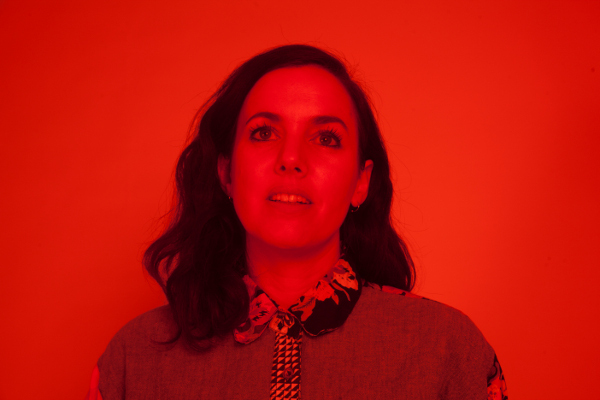 For tickets to the latest Anna Meredith shows click HERE.